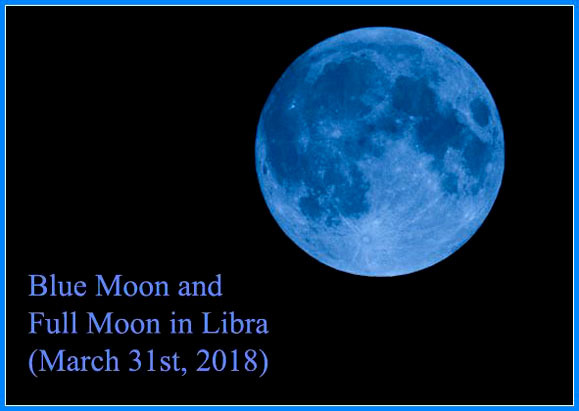 This year, the Full Moon in Libra is a Blue Moon and occurs on March 31st. Maybe you know the expression „once in a blue moon“, referring to something that happens very rarely, once in a very long time. It is curious that, in 2018, this expression lost his meaning, because we have two blue moons in just three months. 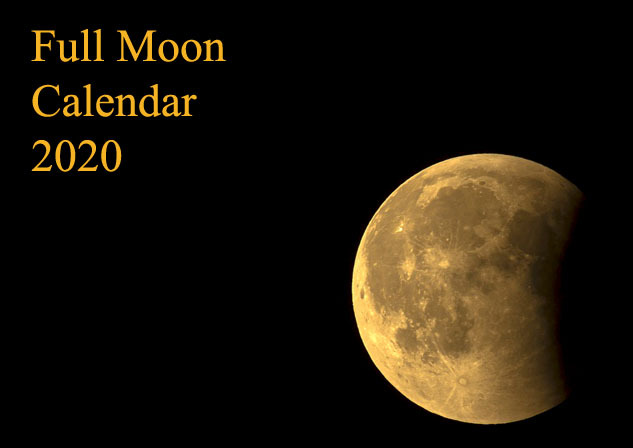 The Blue moon is an extra full moon in a calendar month. 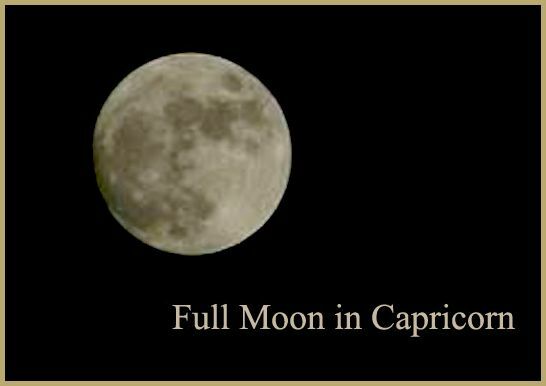 We had two full moons in January: Full Moon in Cancer, on January 2nd, and Full Moon in Leo, on January 31st, the second one being also a Blue Moon (you can read here more about this full moon, blue moon and lunar eclipse). In March, the history repeats. We had a first full moon on March 2nd (Full Moon in Virgo, described here), and there is a second full moon on March 31st (Full Moon in Libra). How it will affect us? A full moon is an opposition between the Sun and the Moon. On March 31st, Sun in Aries opposites Moon in Libra. The fiery sign of Aries, ruled by Mars, is about passion, while the airy sign of Libra, ruled by Venus, is about compassion. While Aries is one of the most passionate and energetic signs of the zodiac, Libras can have a great deal of compassion for others. When the Full Moon occurs, these two tendencies manifest with the same force and we need to harmonize them, in order to feel fulfilled I our relationships. Bellow, you can read a Zen story speaking about the importance of compassion, even for a solitary man or for a monk. Indeed, compassion is an expression of a real self-realization. As all the religious teachers showed us, self-realization also brings compassion and there are many benefits of being compassionate: compassion opens your heart, enables you to become better connected, increases your happiness, enlarges your perspective and reduces suffering, making the world a better place. The next Full Moon is the Full Moon in Scorpio (Sun in Taurus opposite Moon in Scorpio), on April, 30th, 2018. Until then, there is a New Moon in Aries (Sun conjunct Moon in Aries), on April 16th. 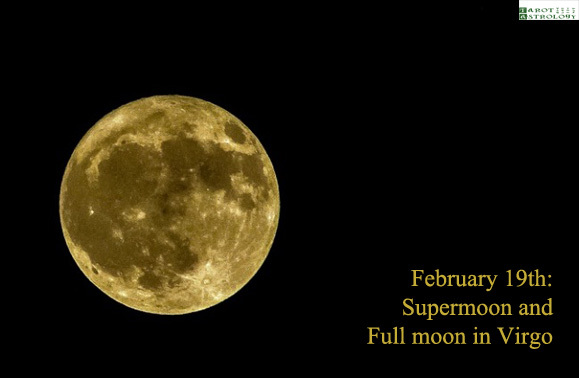 Share the post "Full Moon in Libra and Blue Moon (March 31st): Passion and Compassion"